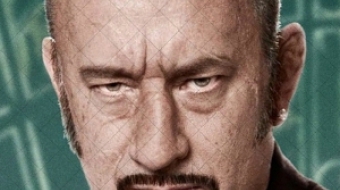 Tom Hanks, Halle Berry and others play multiple characters in Cloud Atlas. 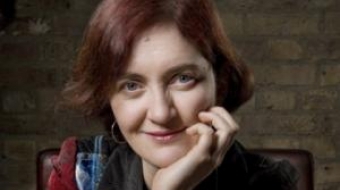 I catch Irish-Canadian author and Booker Prize nominee Emma Donoghue for a phone interview shortly after she gets to her hotel on Granville Island. We have about 30 minutes. 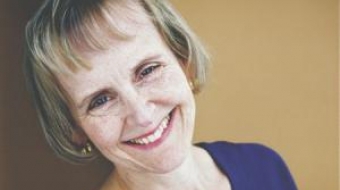 Anne Giardini writes novels at her kitchen counter. She's also a lawyer and the president of Weyerhauser Corporation. How does she do it?